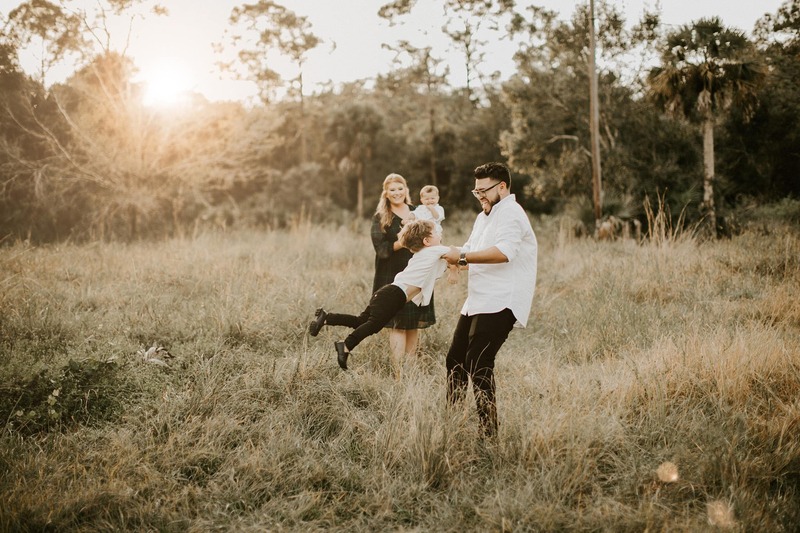 My name is Meagan Puett and I'm a follower of Jesus Christ, a wife to Andrew Puett, a mommy to all of my fur-babies, and an artist and photographer in Jensen Beach, FL. You know, the ones that you look back on and smile to yourself. The everyday ones like when your fiancé is laying on the couch and your dog decides to smother him in kisses. Or the once-in-a-lifetime ones like when you go on an adventure somewhere with the most beautiful landscapes imaginable. And let’s not forget those really, really important ones: your wedding day. The birth of your child. Anniversaries. How did you feel in those moments? What did the sky look like? What did you and your loved ones look like? Time has a funny way of blurring the details, but those are the things that I want to capture for you. Your moments in time — the feelings, the details, the funny facial expressions… from the everyday to THE day. Follow along if you want to bring some light and love to your Instagram feed!